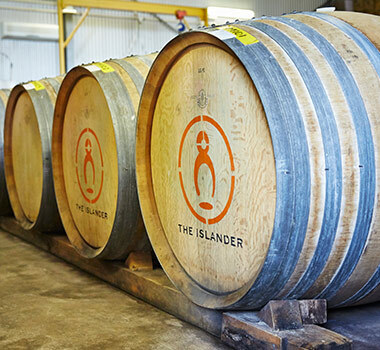 The Islander Estate produces elegant European style wines in the cool maritime climate of Kangaroo Island. Founded by world renowned flying winemaker, Jacques Lurton, the winery focuses on lesser known varieties like Cabernet Franc, Malbec & Semillon. 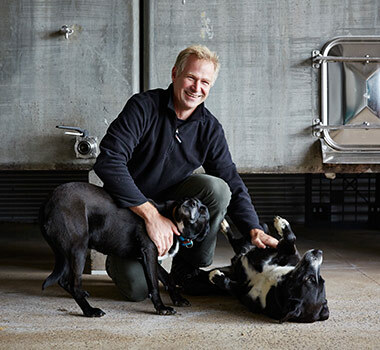 Jacques chose Kangaroo Island as the base for his Australian winery due to it's pristine environment and ideal growing conditions. Jacques, how long have you been in the wine business? I've been in the wine business all my life. I come from one of the largest wine families in France and the our family has been making wine for more than a century. I started my career as a winemaker in our family's historic Chateaux Bonnet before developing my own estates in Australia, France, Spain, Chile & Argentina along side my brother. What do you consider to be the best grape varieties? I love the refined elegance of Pinot Noir, Nebiollo and of course Cabernet Franc, which is our flagship variety at The Islander. I've had the opportunity to make wines in more than 30 different regions around the world and have brought a small piece of all those experiences through in the wines we produce here.